Solid Wood, Wood Composite, or Polymer-Based. They all look great! Why have the same thing everyone else has? Be different, be bold. 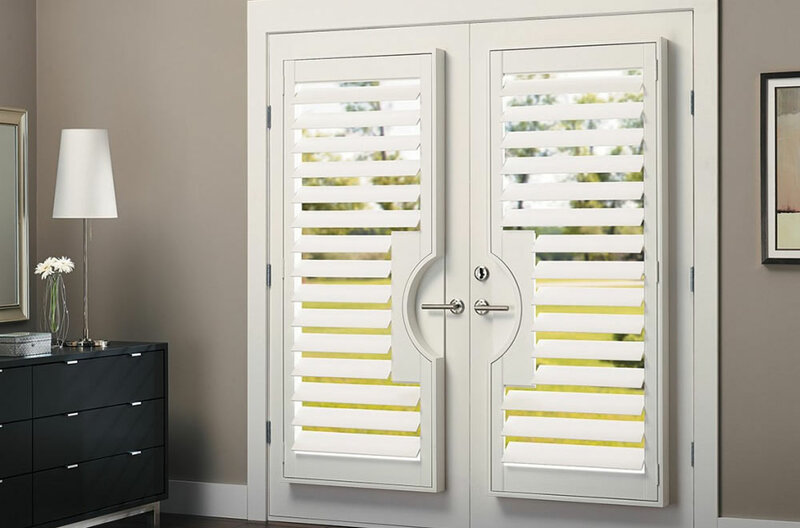 We offer shutters from the #1 shutter manufacturer in the world! 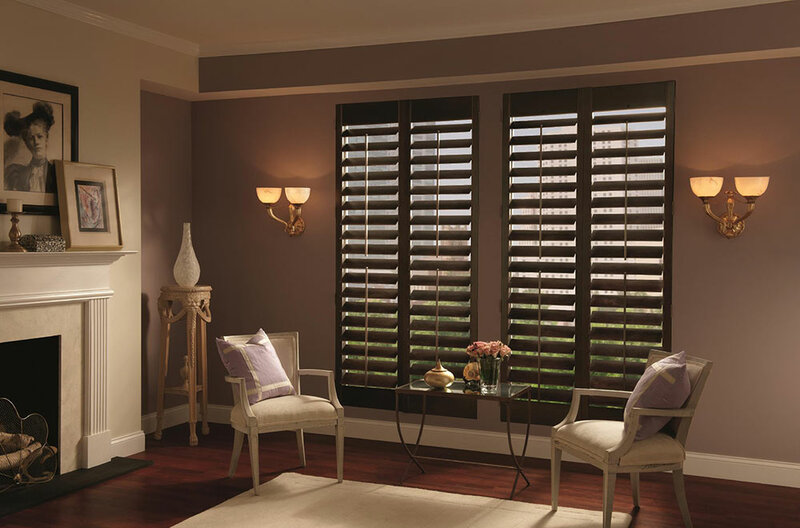 Solid wood or wood composite shutters. 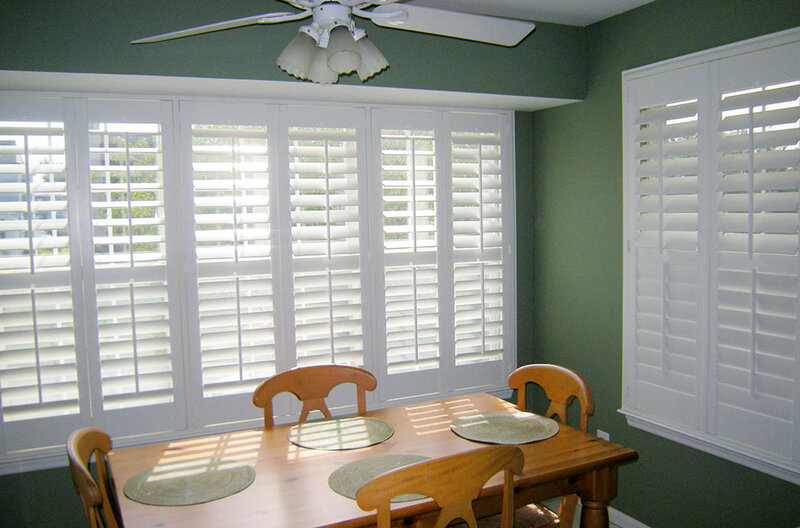 2.5″,3.5″ or 4.5″ louver sizes. Painted or stained or polymer based. Motorized option – add ease of use to your installation. 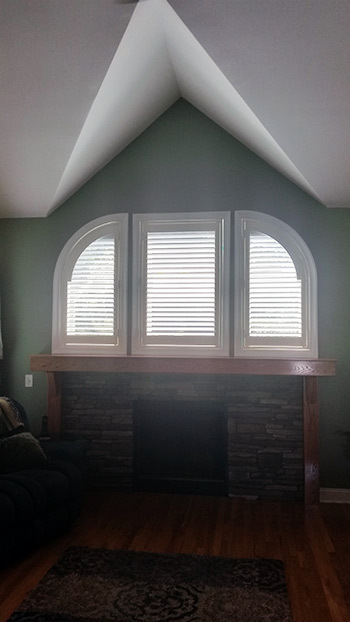 Custom shutters for doors, arches, or specialty shapes. 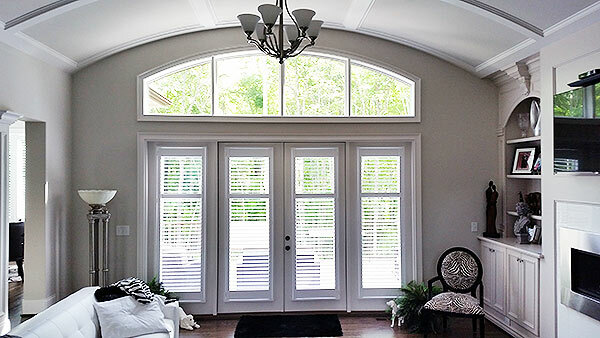 Plantation Shutters add a touch of elegance. 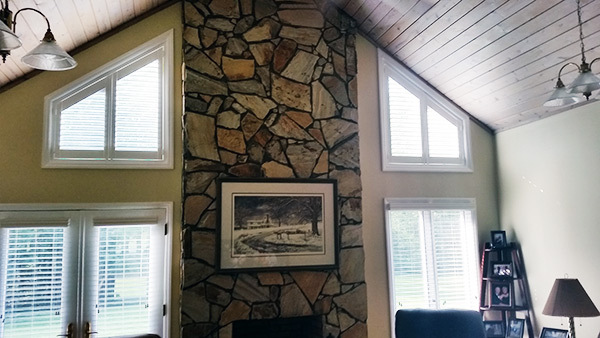 We customize all our work with the greatest attention to detail. 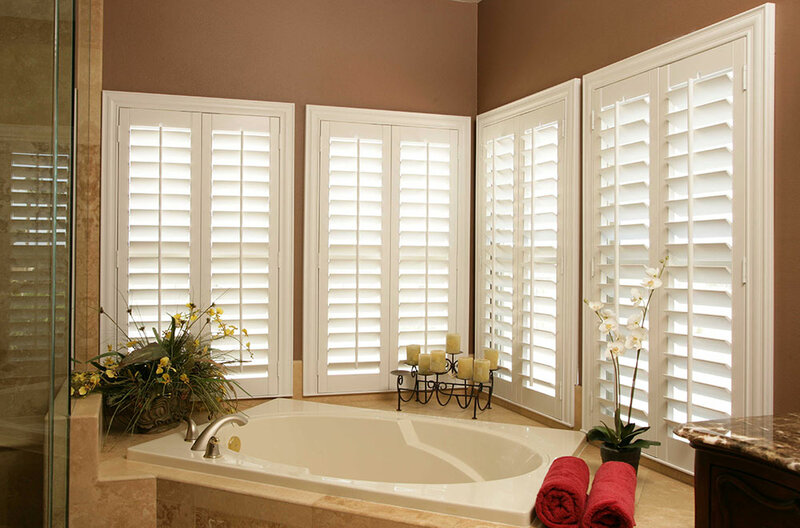 Shutters are window furniture that provides privacy, design and light control. These are some of our custom jobs!